I'd been putting off buying a new phone. My old one dies a sorry death in a plastic bag with an open bottle of water and so I'd been using a very old brick of a phone as a temporary measure. Of course, there's always my work phone but social media is somewhat frowned on, and personal texts are a bit of a risk. Anyway, Obi Worldphone thought that, as a working Mum, I was a good person to try out their brand new MV1 handset because it is a dual-sim phone at an a great value price. I think they might be right! Obi Worldphone is a new name on the scene and the MV1 is their first phone in the UK market. It is designed to plug the gap between the functional smartphone and the top-of-the-range high fashion smartphones. As a guide, the MV1 handset is currently available on Amazon for just £99 which makes it affordable as a sim-free option for anyone wanting to upgrade to something pretty smart without the big price tag, or the long contract. I've been using mine for a good few weeks now and yes, I would certainly be happy to pay that price for the MV1. The Obi MV1 has a Cyanogen operating system which is based on Android so you can access apps and music etc through Google Play store and the navigation feels familiar. I found the look and feel of the screen to be stylish, simple, modern and intuitive and I was totally settled with it, and the keyboard within minutes; it helps that all of your most used things such as browser, messaging, email and camera are all there on the front screen. The web browser didn't wow me much and I quickly replaced it with Chrome but other than that, I'm a happy bunny. The Cyanogen OS offers a couple of things of top of your Android defaults that give it a nice touch - I'm particularly happy with the PIN scramble option which is a better way of securing your phone so that people can't guess your PIN from the finger prints on your screen! 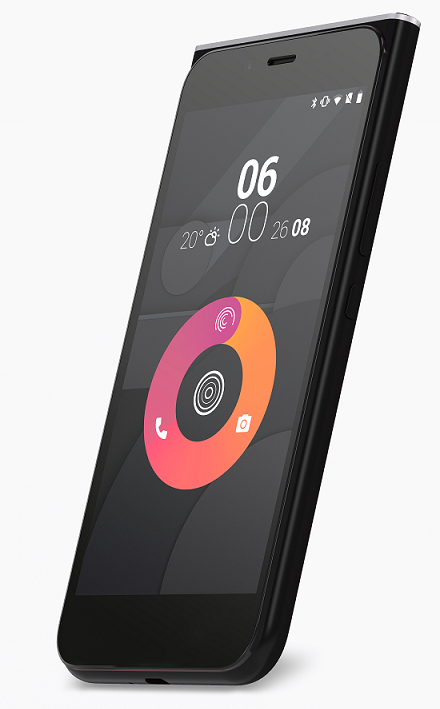 Obi Worldphone make a big thing about the material on the screen being particularly good at avoiding finger-print smudges. I'd say that it certainly feels like a slight improvement but doesn't totally rid the world of finger-marks, especially those from small prying hands! Obi Worldphone were right, the dual sim capability should be great for me, as a working mum because it is immensely frustrating having to carry around two different phones during the day just in case school ring me at work! However, strict security settings at work mean I can't use my own device so the dual-sim thing hasn't worked out for me but I can see places such as the "how much data have I used?" screen that would work really well for monitoring usage of two different mobile accounts. The MV1 comes with 16GB of storage but I've increased mine a bit with the addition of a microSD card so that I can store more photos and music. 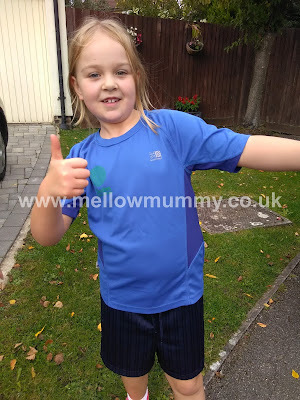 When it comes to photos, I've been really impressed with the quality of the 8 mega-pixel camera on board; I don't often use the more advanced photo capabilities of my smartphone but it does me just fine for when we are travelling and I used it to snap a few photos of Lara this week at her first ever cross-country race. To me, the thing that makes the Obi MVI stand out is its styling. It looks smart. At work it has made people take notice. Smooth rounded corners at one end, brushed metal-style straight edges at the other. 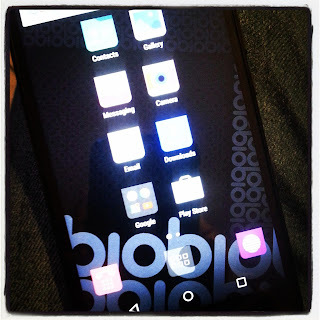 The matt cover and the bright, modern screen themes have got my friends interested. It doesn't look like a £99 handset and it feels gooooood! 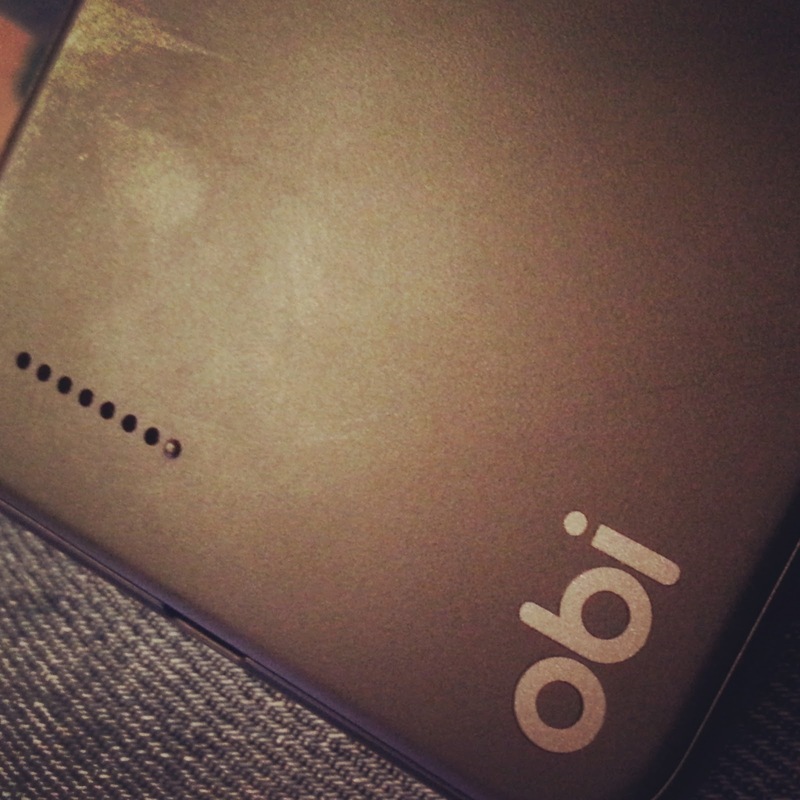 Disclosure: I was sent an Obi Worldphone MV1 to review but all opinions are my own.